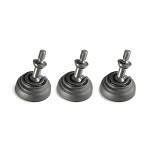 Set of three photo-video double use retractable spike and rubber Feet. 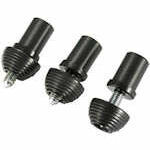 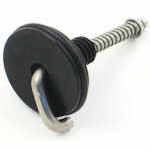 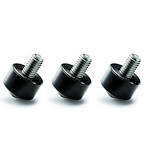 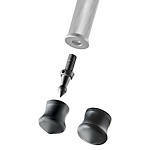 The Gitzo Interchangeable Rubber Foot 25mm Set of 3 is compatible with any Gitzo 3/8" thread leg. 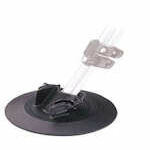 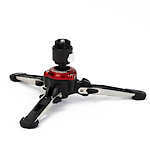 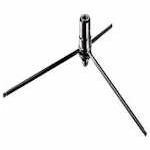 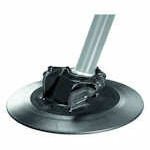 These tripod feet provide superb stability even on exceptionally slippery surfaces.